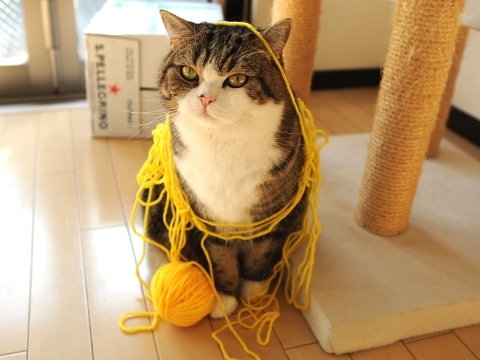 A certain person said, “I want to give Maru a woolen yarn ball”. 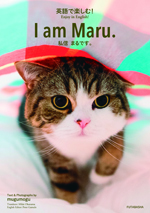 However, unfortunately Maru was not totally interested in it. 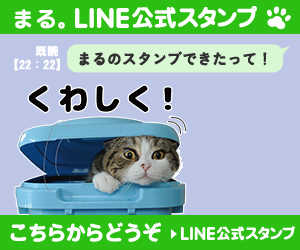 Therefore, this is the production of a cat which played and twined with woolen yarn. 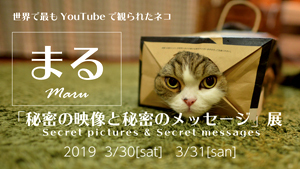 It’s good. 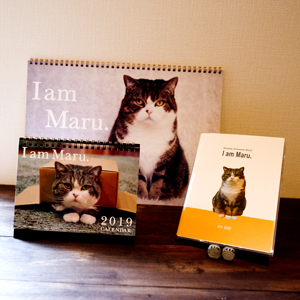 Thank you, Maru! I remade the woolen yarn ball small afterwards.